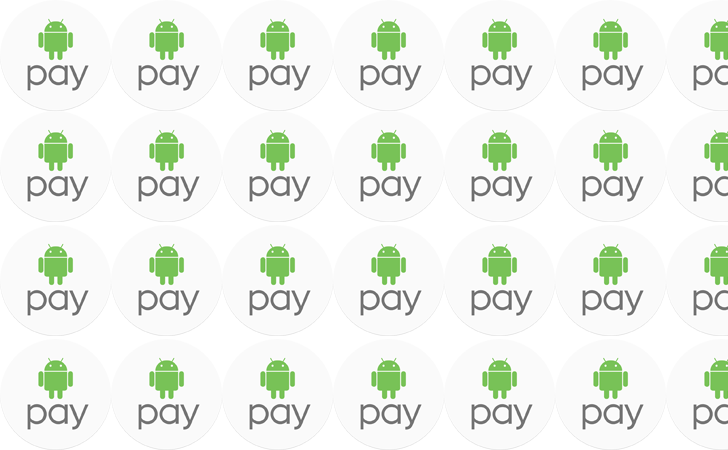 Android Pay now supports a ton of banks and credit unions, but most of them are small, local ones. That's not changing with these latest additions; I don't recognize a single name here. Hopefully, those of you who use smaller banks will have better luck.